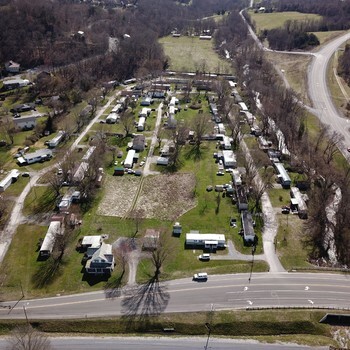 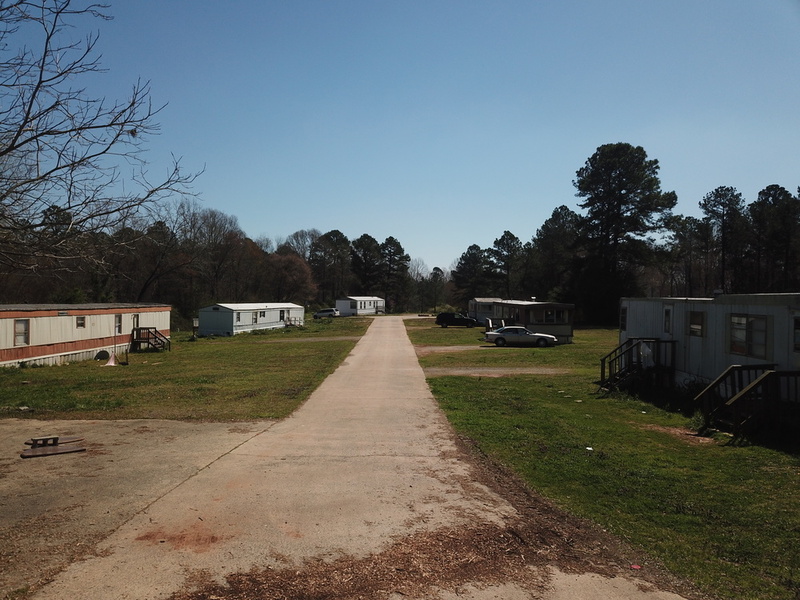 Henson Mobile Home Park 4317 Cureton Ferry Rd. 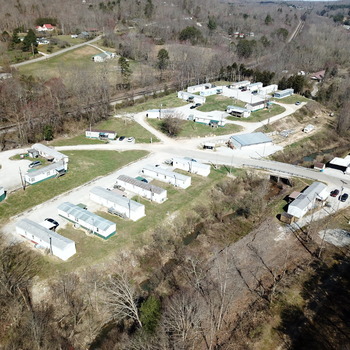 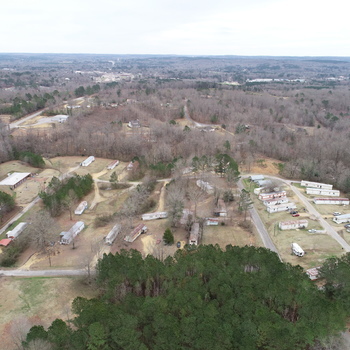 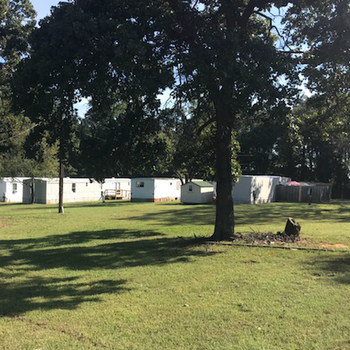 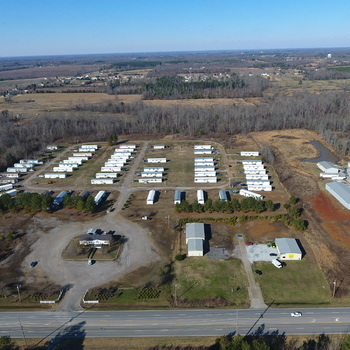 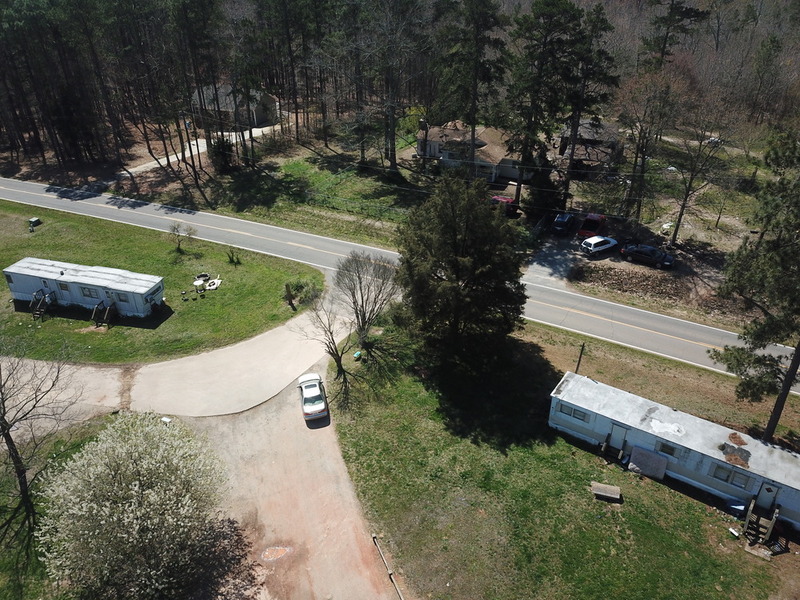 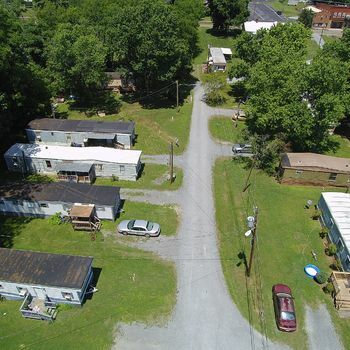 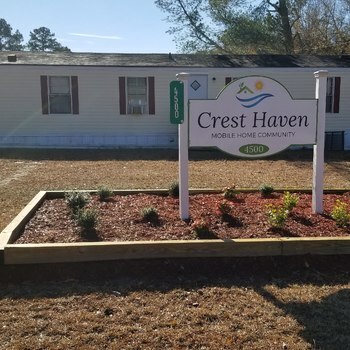 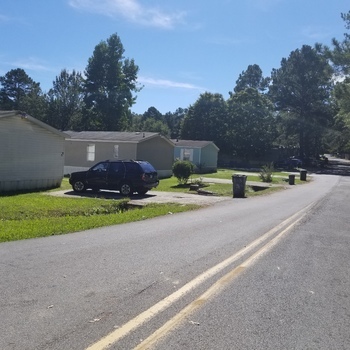 The MHP Broker presents to you the sale of Henson Mobile Home Park located just 15 minutes outside of Rock Hill, SC and just 45 minutes south of Charlotte, NC,Henson's Mobile Home Park is well-located. 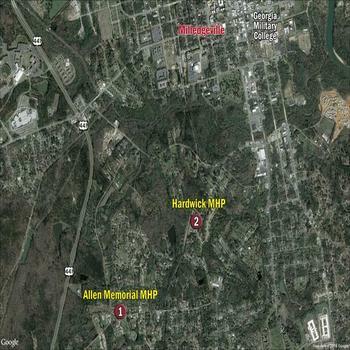 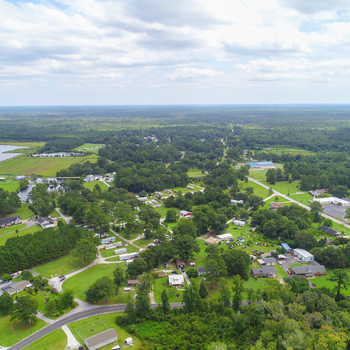 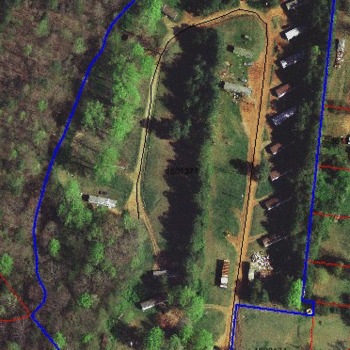 This park is a small turn-key investment, containing 22 lots spread over 11.75 acres. 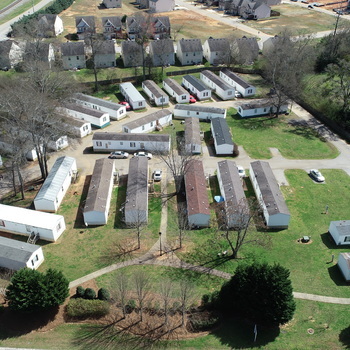 Current ocucpancy is 88%, and the majority of the tenants have been in the park 8+ years. 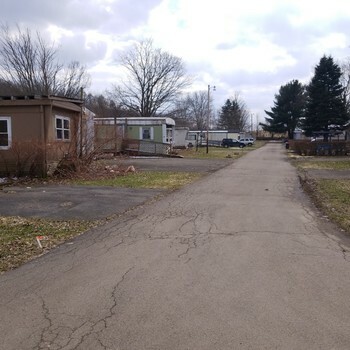 There are a total of 3 vacant homes among the 22 park-owned homes (POH) that are in need of minor repair. 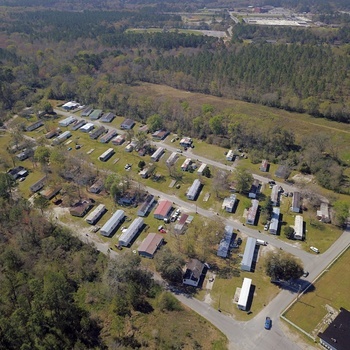 This park operates on well water and 1/1 septic, which are in good working order. 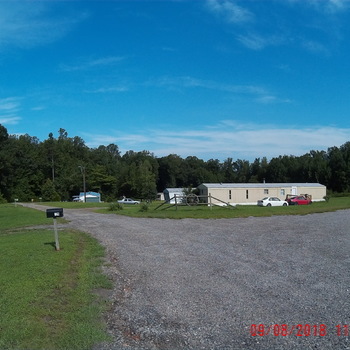 The roads inside the park are gravel, and in good condition with minimal repairs needed. 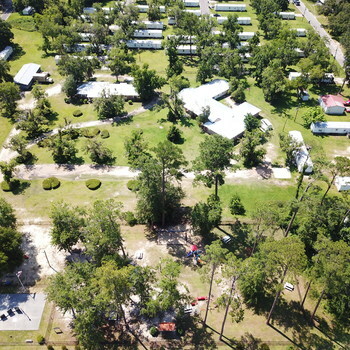 Trash disposal for the community is done through an on-site dumpster and paid for by the park. 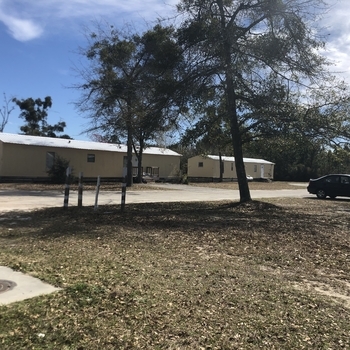 Of the 22 POH, all are single-wides that range from 1970-1990s year models, and the unit mix of the homes is (12) three bedrooms and (10) two bedroom homes. 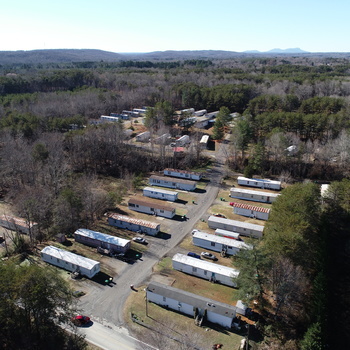 All homes have been properly maintained over the years, and are in good overall condition. 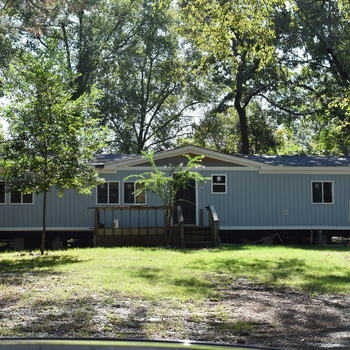 This property does NOT reside in a flood zone. 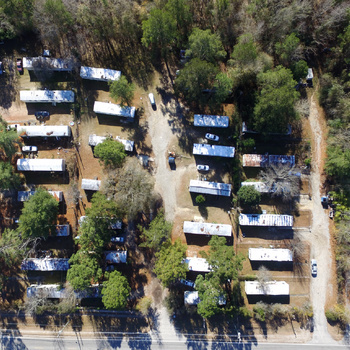 The Seller currently operates the park on weekly lot-rents, with over $11,000 collected monthly on current occupancy. 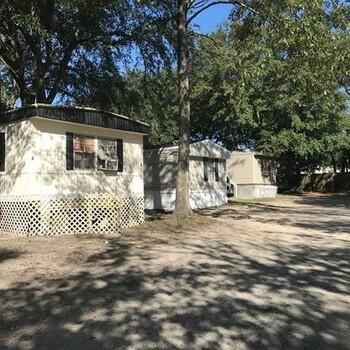 Three bedroom homes rent for $155-$160 per week, while two bedrooms get $135 to $145 per week. 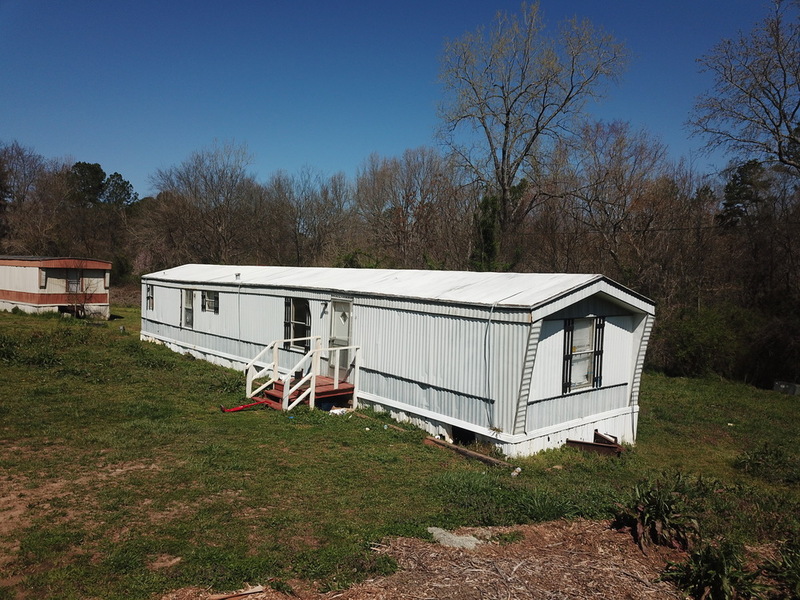 A cash purchase return with the POH income yields over a 13% return, and that is estimating over $32,000, or 40%, of the POH income for maintenance expenses, rental loss, etc., which is a figure that is considerably higher than the seller's current expenses. 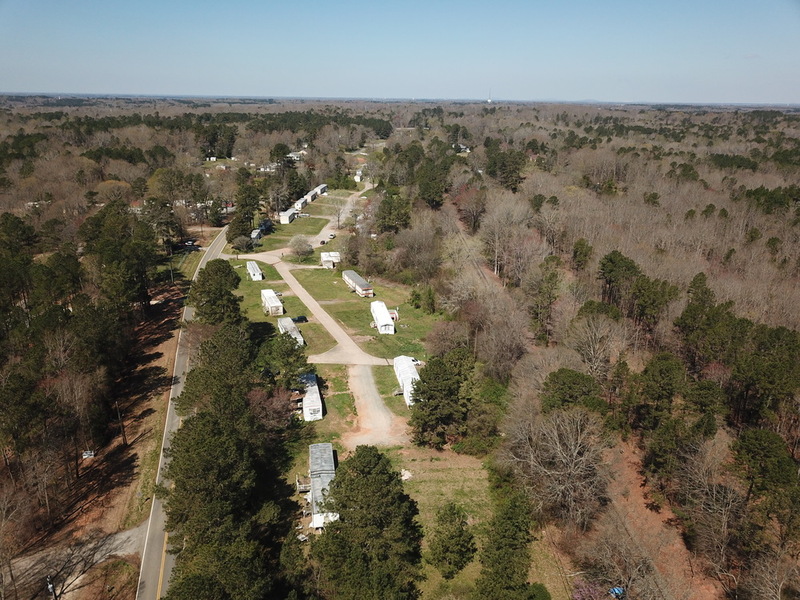 We are looking for cash offers at, or above, $620,000 for the entire asset and the park-owned homes, however, recourse bank debt may be available for this deal.